mHealth/Mobile Solution Engineering | Nopras Technologies, Inc. 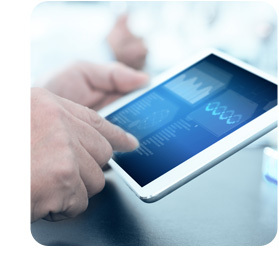 Mobile health( mHealth) is leading the evolution of healthcare technology. We have designed mHealth solutions that are patient-centered and value-based.